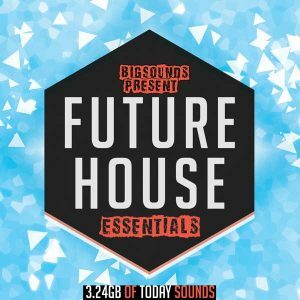 Deep House Loops is the latest Lops and Construction Kits pack from Big Sounds. 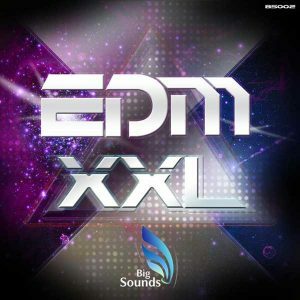 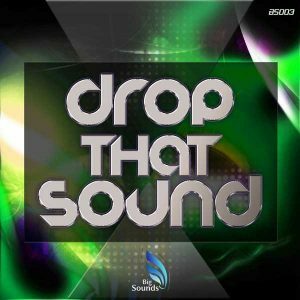 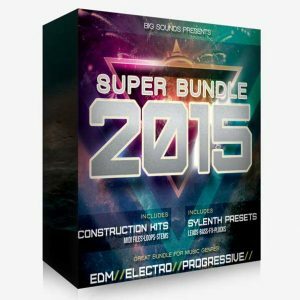 In the pack you will find 20 Construction Kits with Deep Bass Lines, Top Loops and Percussion Loops. 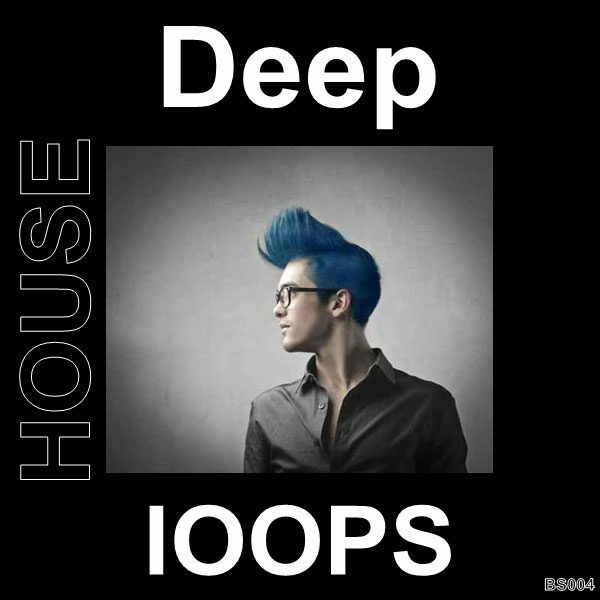 “Deep House Loops” will take your House music to the next level.